2 oz. 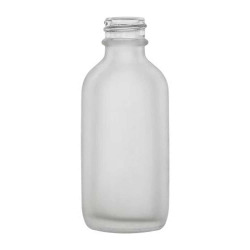 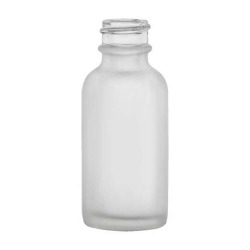 Cobalt Frosted Glass Boston Round Bottle with 20/400 Neck (Cap Sold Separately) | U.S. Plastic Corp.